Beethoven’s opus of 32 piano sonatas, known as 'the New Testament of piano music', is a landmark in piano literature. Spanning Beethoven’s entire life, the sonatas reflect his whole development as a human being and a musician, moving from one century into the next, from one epoch in music into another. With the sonatas 'Pathétique', 'Moonlight', 'Waldstein', 'Appassionata', 'Hammerklavier' and the final sonata op.111, the cycle contains some of the most known piano pieces of all time. Now, for the first time in its history, the complete cycle has been performed at the Salzburg Festival. For this challenge the Festival asked no less than the world-renowned and influential Beethoven expert and pianist Rudolf Buchbinder. 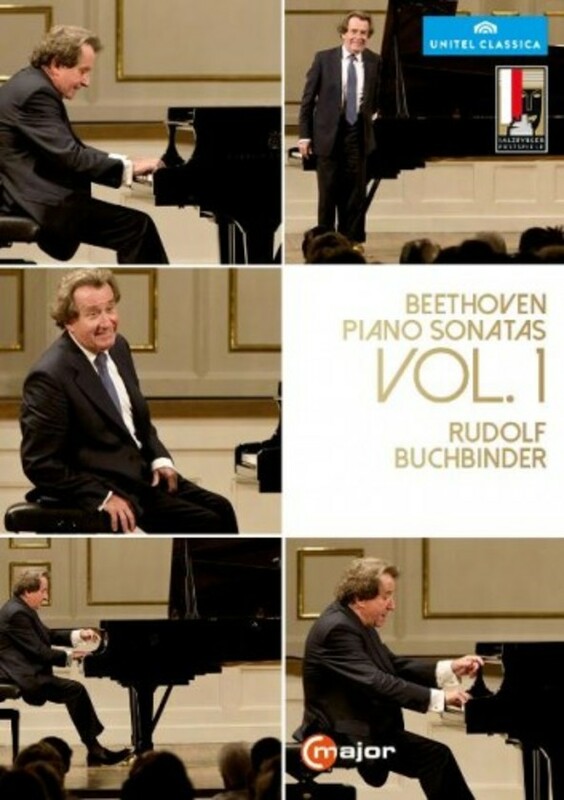 With more than 45 performances of Beethoven’s complete sonata cycle in concert halls all over the world, and his relentless drive to discover new details and facets in the sonatas through meticulous study of the scores, “Buchbinder has set new standards in the interpretation of Beethoven’s works” (Bayerischer Rundfunk).